"If you believe in yourself, anything can happen." 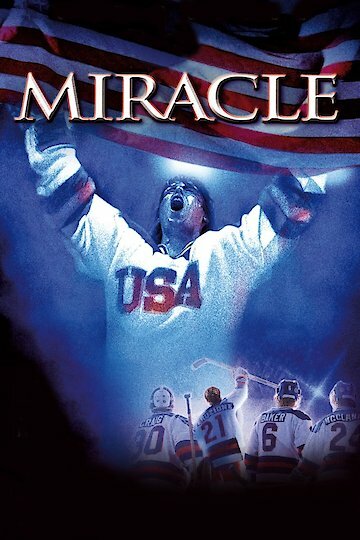 This is a movie about a player who became a coach for a hockey team. While he was coach, he led the team to the Olympics in 1980. The team overcame struggles in order to be one of the best teams that played. Miracle is currently available to watch and stream, download, buy on demand at Netflix, Amazon, Vudu, Google Play, iTunes, YouTube VOD online.